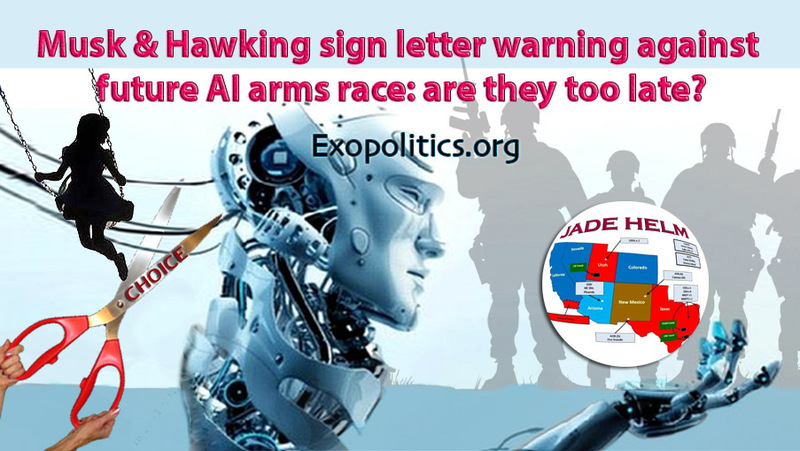 Home Uncategorized MUSK & HAWKING SIGN LETTER WARNING AGAINST FUTURE AI ARMS RACE: ARE THEY TOO LATE? Looks like the Cabal will use refined Artificial Intelligent Stryker Fully Armored Personnel Carriers that are linked like a Sky Network, that organizes war, reads & predicts all the Psyche of the Human Mind in order to predict behavior to the point it will develop a “Kill Chain” like pre-crime, the A.I. will execute future criminals before they can act based on Data Mining, Social Media, & Brainwave patterns,… So it’s a very interesting video, I highly recommend watching it for those technically minded individuals. "AIDS was Created in a Biological Warfare Lab!" Says Trauma Surgeon "I Have the Documents!"